By booking an activity, you agree to be bound by our General Terms and Conditions. 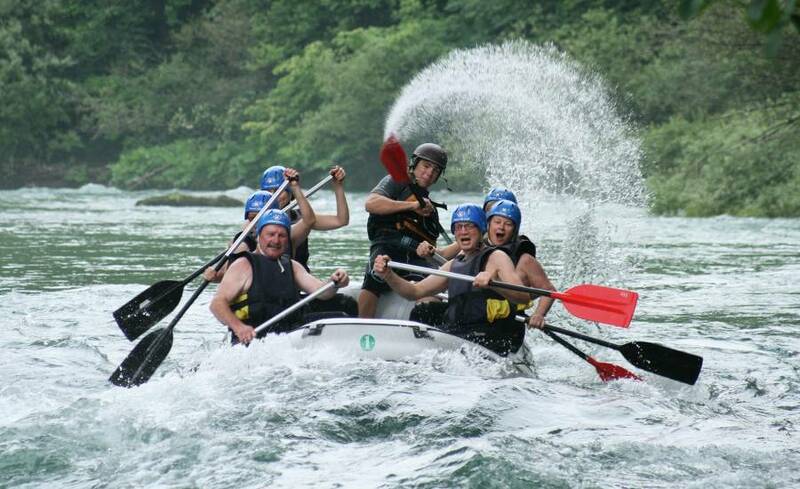 “Adventure Rafting Bled” or short “ARB” shall hereinafter refer to Turizem, gostinstvo in šport, Robert Stan S.P. 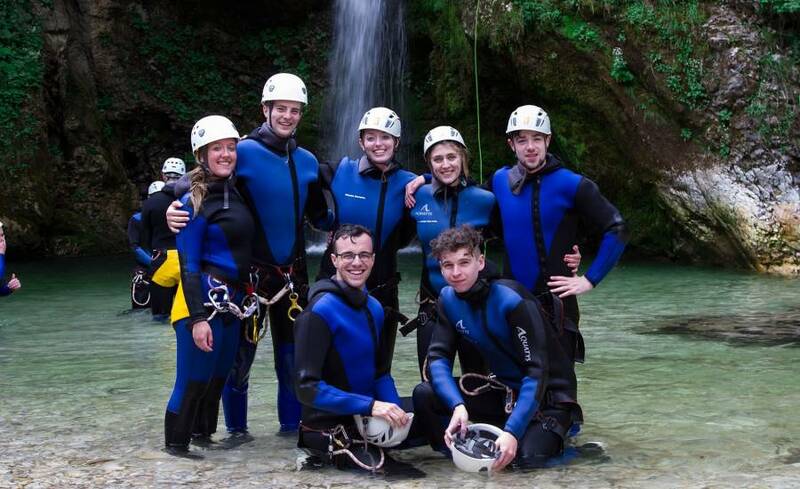 The word “client/s” shall refer to the person or persons participating in activities conducted or soled by Adventure Rafting Bled including minors. All clients wishing to make a booking have to carefully read and understand the Terms and Conditions and Declaration of Awareness, Liability and Joint Liability. By making a booking the client accepts to be bound by these Terms and Conditions and Declaration of Awareness, Liability and Joint Liability. ARB reserves the right to decline any booking. Clients must know that ARB guides, instructors, drivers and representatives decisions are final on all matters. We do not tolerate illegal drugs and alcohol. ARB reserves the right to immediately expel from the group anyone engaging in these activities. Any financial loss on behalf of the customer is not to be reimbursed by ARB. ARB will not be held liable for lost or stolen luggage. All clients must sign a legal release of liability waiver with acknowledgement of risks prior to participating in our activities. Refunds and cancellations by clients are limited in accordance with this Cancellation Policy. Rafting activities performed and organised directly by ARB can be canceled by client with the following refunds: 100% refund for cancellations more than 72 hours​ prior to activity, 80% refund for cancellations between 24-71 hours ​prior to activity and a 0% refund for cancellations less than 24 hours​ prior to activity or in case of no-show. The time considered for the determination of refund % is the date of activity and not the actual start of the activity. 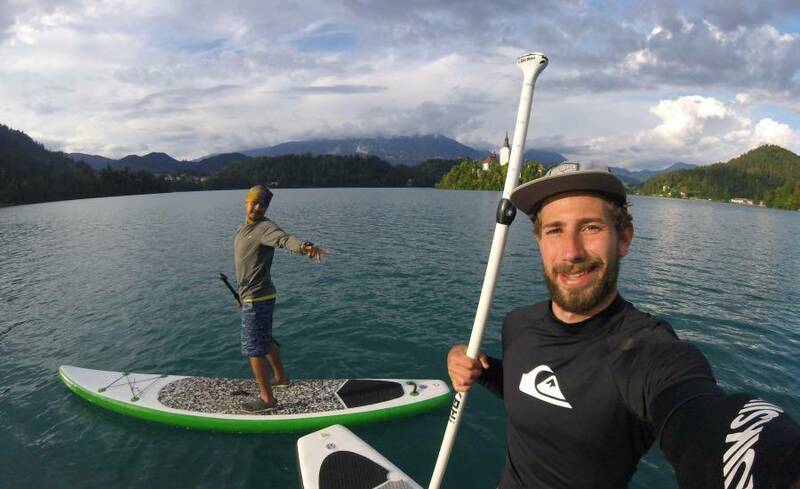 For all other activities that are only soled and not implemented by ARB, such as canyoning, kayaking, tandem paragliding, powered paragliding or any other activity sold or advertised by ARB and which do not include rafting, only a deposit is demanded from the client for booking confirmation. In case a client cancels any of these activities at least 24 hours prior to activity he or she is offered a 100% refund. If the activity is canceled by client later then 24 hours prior to activity no refund is offered. In case a client cancels any of these activities at least 24 hours prior to activity he or she is offered a 100% refund. If the activity is canceled by client later then 24 hours prior to activity no refund is offered. The time considered for the determination of refund % is the date of activity and not the actual start of the activity. Once booking is placed expanses and commitments are incurred on clients’ behalf. Activities that we offer all have limited number of participants. When an activity is booked a place for the client is reserved and this way occupied for other clients. Cancellation fees are applied to cover any expanses that may occur due to clients’ cancellation. ARB reserves the right to cancel activities due to water levels, inappropriate weather conditions, insufficient bookings or events beyond our control. If your tour is cancelled by ARB, you will be issued a full refund. ARB organizes services and holds contracts with other companies and organizations to make activities possible. Clients knowingly and voluntarily agree to take part in an activity involving an increased level of danger and therefore, in the case of accident, it should be taken in account that clients are knowingly accepting this risk. Since ARB cannot guarantee absolute safety while the activity is under way, in the case of accident or mishap during the activity clients accept joint liability. The Terms and Conditions are subject to the law and the exclusive jurisdiction in the courts of the Republic Slovenia and will be governed by Slovenian law. Turizem, gostinstvo in šport, Robert Stan S.P. 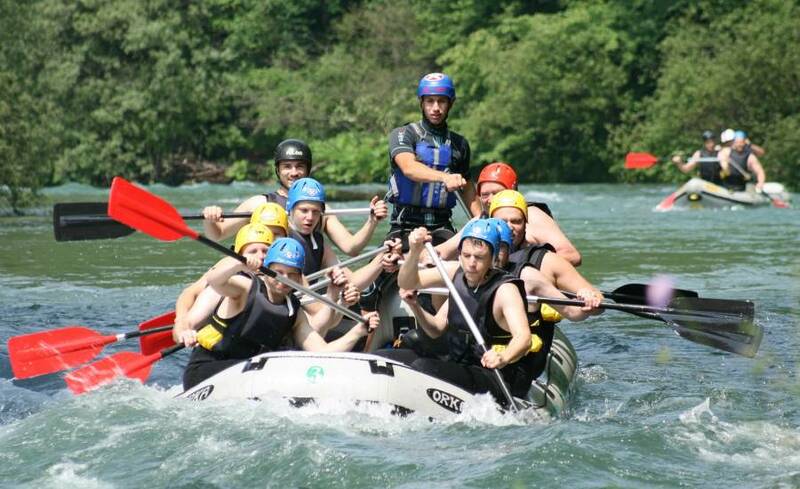 Gostinstvo, turizem in šport, Robert Stan S.P., Hrastova ulica 2, 4260 Bled (hereainfter Adventure Rafting Bled or ARB) organizes and leads the following activities: whitewater rafting. ARB also operates as an outdoor sports agency and therefore sells other activities that are organized and lead by third party contractors. 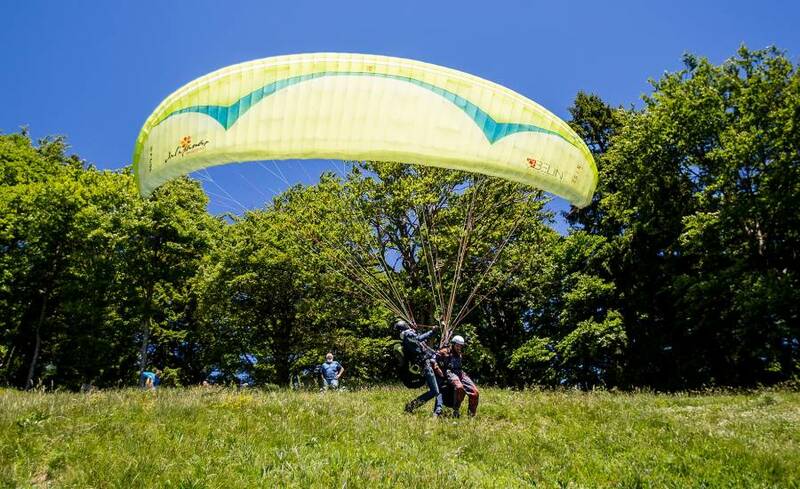 The following activities are provided by ARB as an agent and organized and lead by third party contractors: canyoning, whitewater kayaking, tandem paragliding, powered paragliding or any other activity organised and sold by ARB at any time in the future . All the activities, the one’s organized and lead by ARB and the one’s organized and lead by third party contractors, shall hereinafter be referred as “activity/activities”. - I, the undersigned declare that I am aware that the activity in which I have knowingly and voluntarily agreed to take part is an activity involving an increased level of danger and therefore, in the case of accident, it should be taken into account that I have knowingly accepted this risk. Since ARB cannot guarantee absolute safety while the activity is under way, in the case of accident or mishap during the activity I accept joint liability. - The period of duration of the activity shall be considered to be everything that happens from the moment the client is accepted by one of the ARB employees until the client returns from one of the activities listed above and leaves ARB’s vehicle. - In case of injury during the activity, I shall provide all the necessary personal details to the responsible person at ARB. I shall report all injuries occurring during the activity to ARB and together with ARB make a report which I shall also sign. In the case of accident I consent to be accompanied to a doctor by representative of ARB. 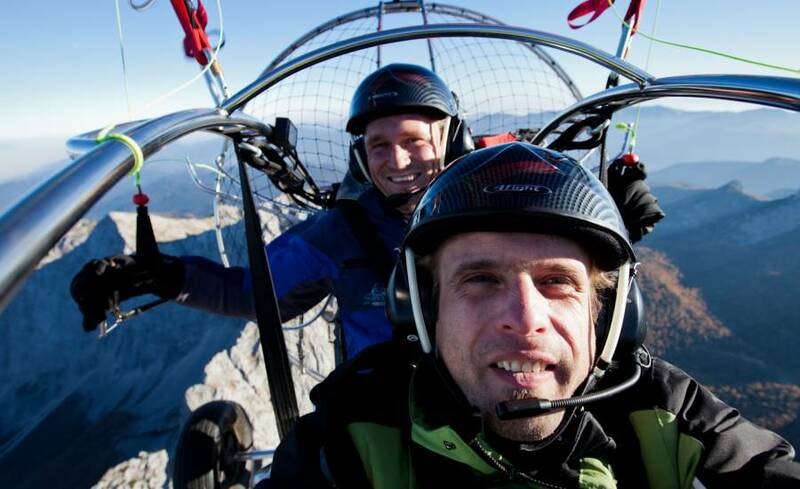 - I am aware that safety comes first, and therefore I will follow the instructions of guides and other ARB staff. - I respect the fact that ARB does not allow guests under the influence of alcohol or other intoxicating substances to take part in activities. I confirm that I am not under the influence of alcohol or other intoxicating substances. - I am aware that ARB does not advise participation in activities for pregnant women and heart patients. - I am aware that those suffering from epilepsy, asthma and other health problems must consult the guides before the activity. 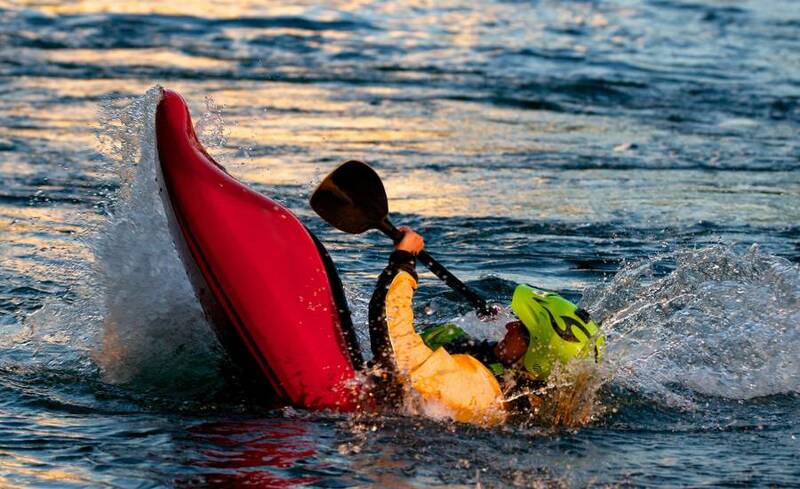 - I am aware that in case of various prior physical injuries I must consult the guides before the activity. - I am aware that ARB does not accept responsibility for lost or damaged personal items. - I am aware that ARB photographs clients before, during and after activities. I give my consent to be photographed, and for the photographs to be used for ARB promotional purposes. I agree that photographs taken before, during and after activities are the property of ARB. - In order to keep clean standards I promise not to urinate in the gear provided by ARB. I am aware I may be charged 100€ to replace equipment! I, the undersigned, confirm that I have been informed of and acquainted with all my obligations and responsibilities, as well as the potential dangers and risks that can occur during all the activities.